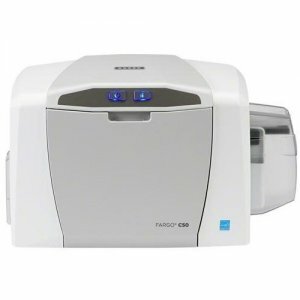 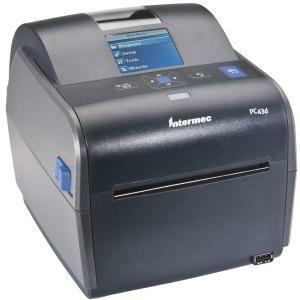 The ideal card printing solution for small businesses, schools, and local governments, the FARGO® DTC1250e card printer/encoder is the fastest printer in its class, allowing you to produce 50% more visually-rich, full-color credentials in the same amount of time. 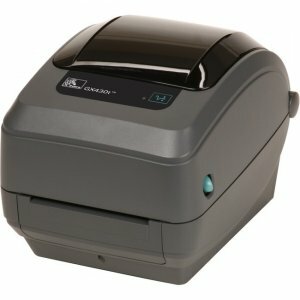 Its small, compact footprint makes it easy to use in a variety of office environments and can be easily upgraded to include an embedded iCLASS SE® encoder (part of the iCLASS SE platform), enabling you to produce secure, personalized membership and loyalty photo IDs in one single, seamless step. 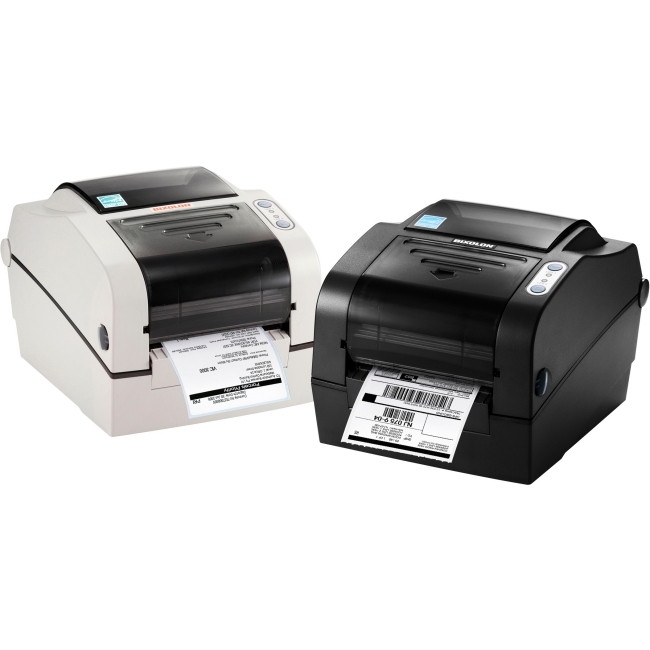 An optional Wi-Fi® accessory is also available to help you print anytime, anywhere. 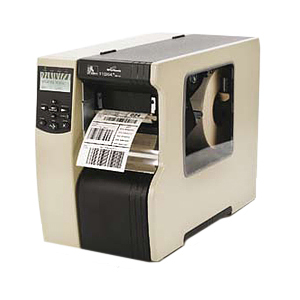 Using the included Swift ID® badging software, you can design custom ID cards on the spot, and the FARGO Workbench™ diagnostic utility software can help you easily maintain your card printer over time. 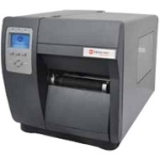 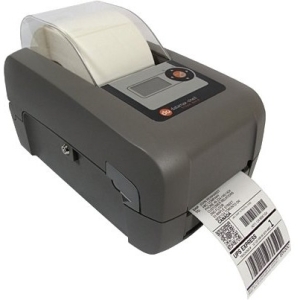 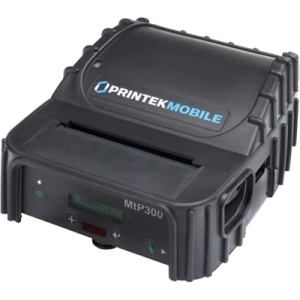 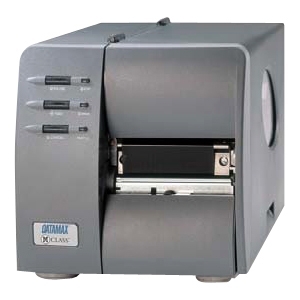 The DTC1250e ID direct-to-card printer and encoder also features an intuitive, user-focused SmartScreen™ graphical display, enabling efficient set-up, operation and maintenance of your technology investment. 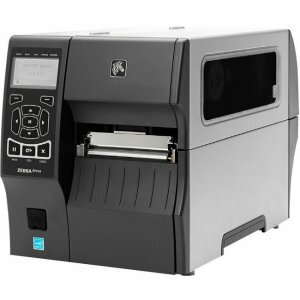 Backed by a global three-year warranty, each of our seventh generation FARGO card printers can be seamlessly integrated to work with other HID products, ensuring that you receive and retain the maximum value from the most trusted name in secure identity solutions.